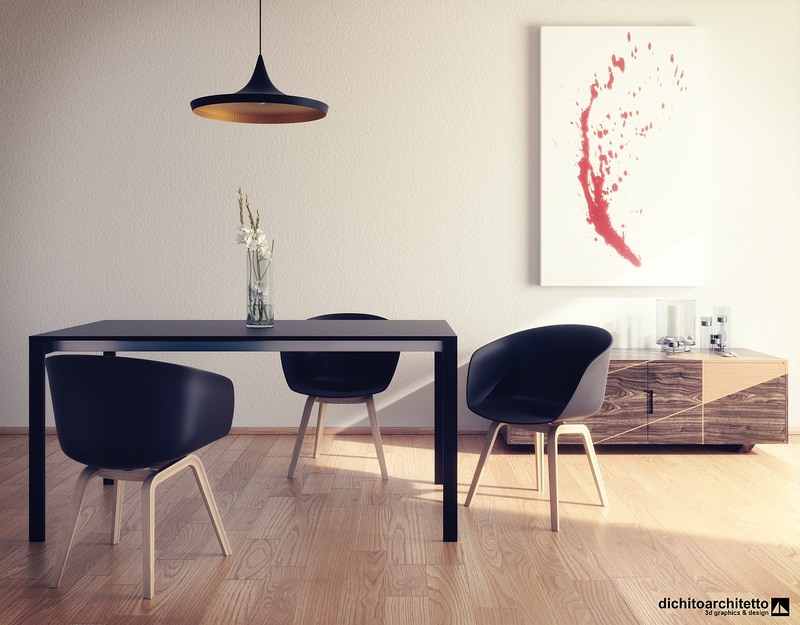 Do you remember one of my last rendering called “Minimalist interior scene“? I’m glad to tell you that… it’s on the “Top Poliigon renders from November 2016”!! You can see the complete gallery clicking here or you can see the screenshot below.